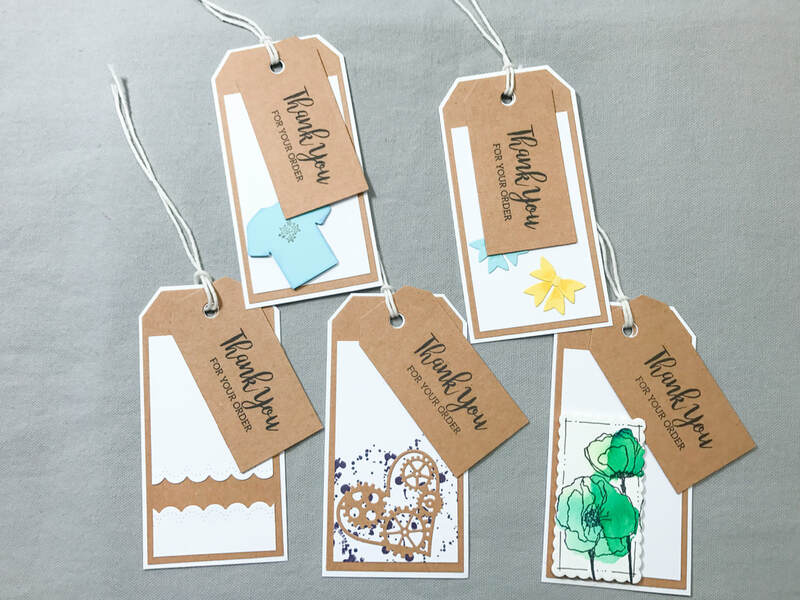 ​You don’t sell boring handmade products so why would you use boring branding for your shipping? You wouldn’t! 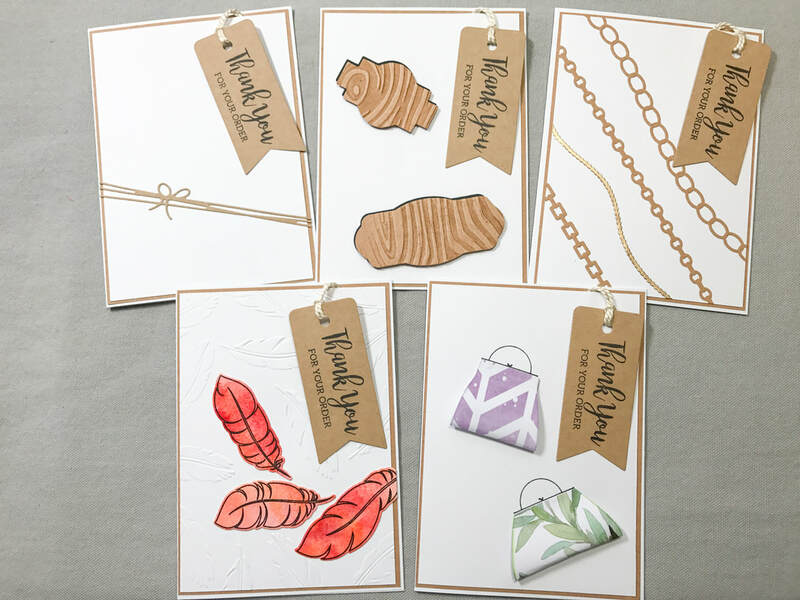 With one of my custom thank you cards/tag sets, you’ll never look at packaging materials in quite the same light. 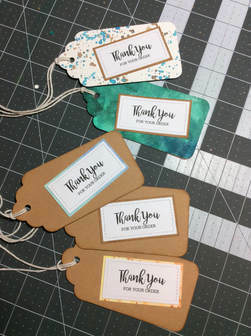 Using a combination of kraft paper, cotton thread, and premium cardstock I have created a line of thank you cards/tag sets that combine the elements of a unique business card with sincere, and product specific, gratitude.